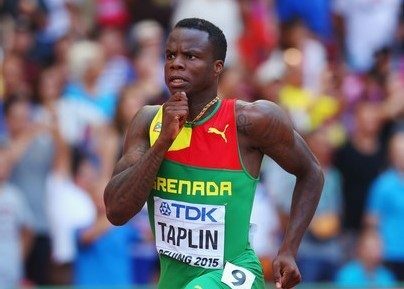 24th February 2017 – Olympic Finalist Bralon Taplin (GRN) concluded his indoor season in fine style with victory at the Reunion Internacional event in Madrid. Racing over 400m Bralon led at the half way stage and stayed in control of the race right to the line, crossing in a time of 45.19 seconds for a new indoor PB and the second fastest time in the world this year. Andrew Osagie (GBR) got another race under his belt with a fourth place finish in the 800m.